You can now submit your CLM application, recertification application and pay your annual maintenance fees online! You prepared and studied hard to achieve the CLM designation. Now that you’ve earned your well-deserved certification, here’s what you need to do to keep and promote it! Regardless of the stage in your career, certification adds a valuable dimension to your professional development. ALA's Certified Legal Manager (CLM)® program provides the opportunity to demonstrate you have mastered the knowledge, skills, and abilities to operate at a high level of expertise in the field of legal management. Get your copy in the eStore! 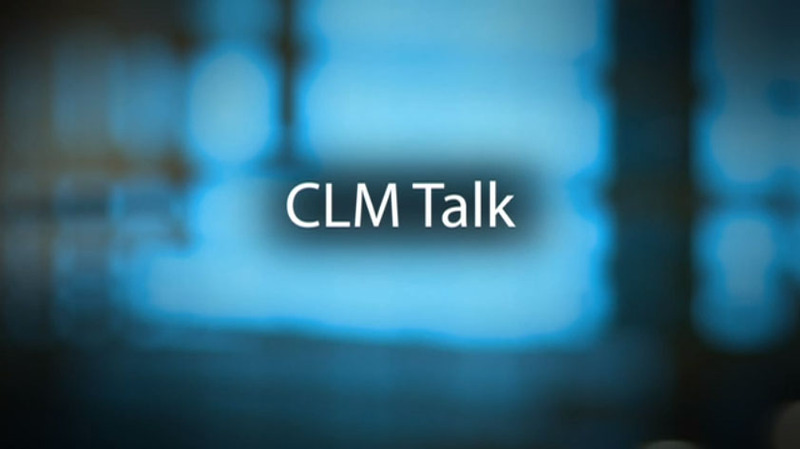 Listening to these ALA Webinars can help fulfill your CLM education requirements. ALA Members can purchase all ten for $599. Yes, I'm interested. Please tell me more. Exams are now available at over 200 locations. While ALA’s Certification Committee members have been hard at work writing exam items, they’ve also been working to demystify the certification process, writing on such topics as how exam items are written, scored and reviewed. We hope these articles are helpful to demystify your journey to obtaining CLM certification. For all CLM inquiries, please contact certification@alanet.org.